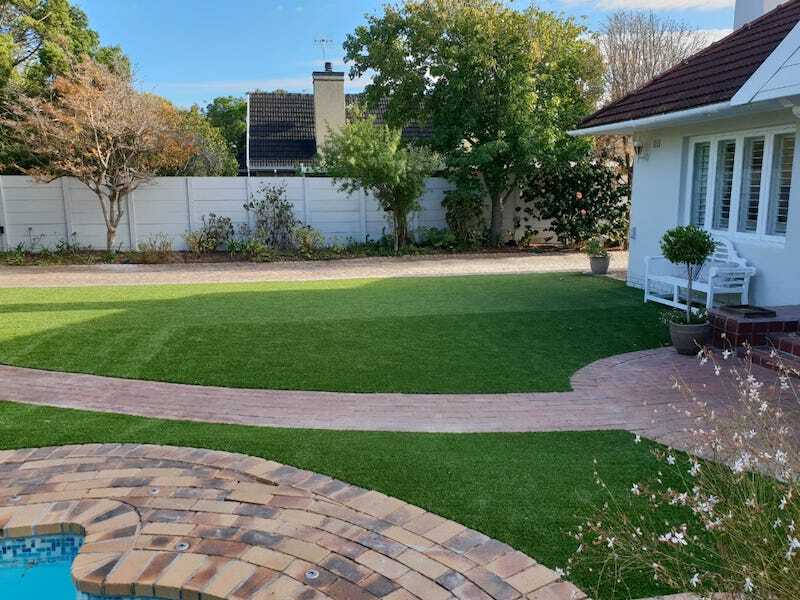 Our TLC Outdoor division has done it again, another Artificial Grass installation has been completed this summer during the Cape water restrictions. 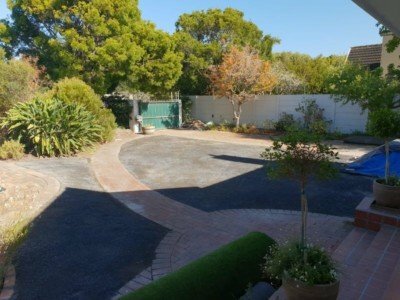 Have a look at the before and after images. A front garden which was previously riddled with thorns and patches unhealthy grass and dirt now resembles the garden of eden. 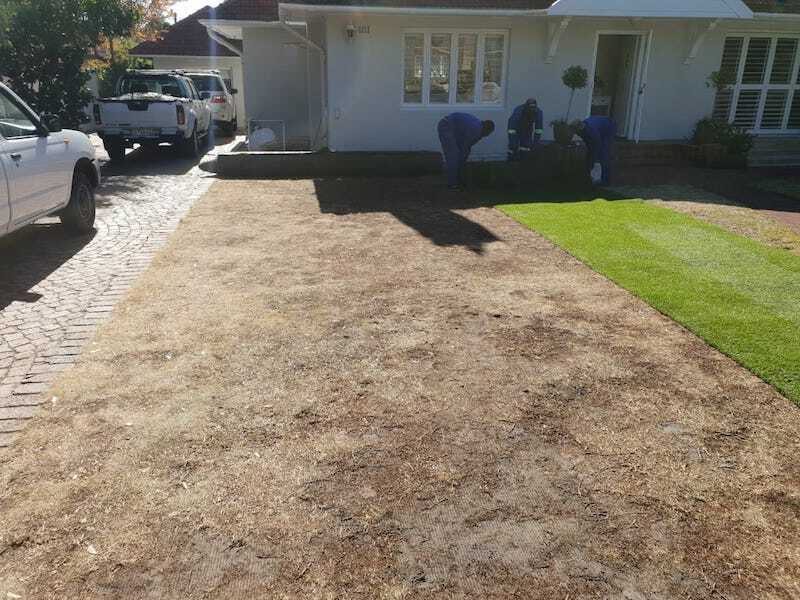 It can be tiresome and costly to try and maintain a perfect garden. 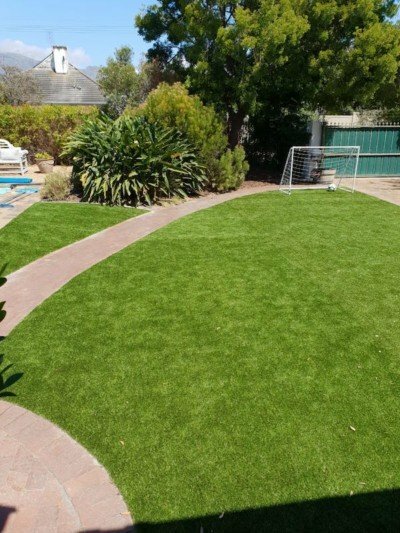 Getting your lawn perfect is not easy, natural grass requires regular mowing, weeding, watering, aerating, fertilizing, edging and the use of a regular garden service to keep a garden in pristine condition. 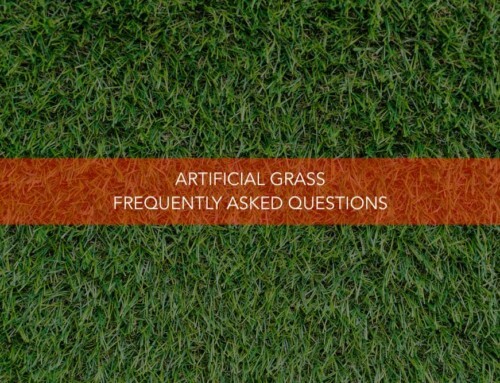 Artificial grass does not. Many Capetonians are opting to replace their front garden with Synthetic Grass to lower their maintenance costs and to get rid of the hassles of trying to keep your grass green which is exceptionally difficult in times of drought and water restrictions. Cape Town has recently amended it’s water restrictions to Level 3 effective from 1 December 2018 until further notice. Capetonians are not able to irrigate effectively due to the water restrictions rule “Watering/irrigation with municipal drinking water allowed only on Tuesdays, Thursdays and Saturdays before 09:00 or after 18:00 for a maximum of one hour per property and only if using a bucket or watering can. 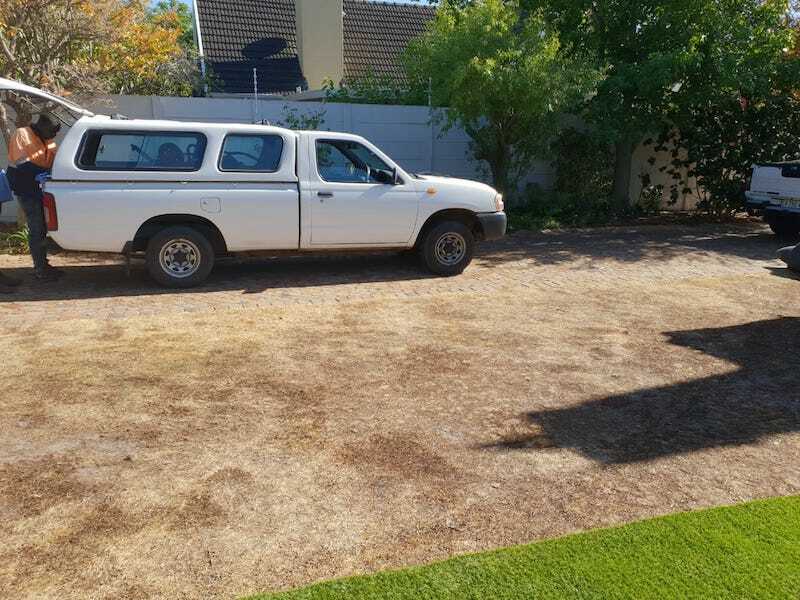 No use of hosepipes or any sprinkler systems allowed” Read more about it level 3 water restrictions here. The various levels of tight water restrictions over the last several years in the Cape is why more and more Capetonians are installing fake grass as an alternative to trying to maintain and up keep their gardens. 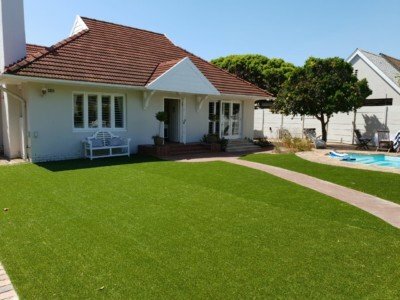 Contact the TLC team to find out more about the different types of fake grass available. We offer different colours, thickness and grain texture. Contact us to get a quotation for your Artificial Grass installation.